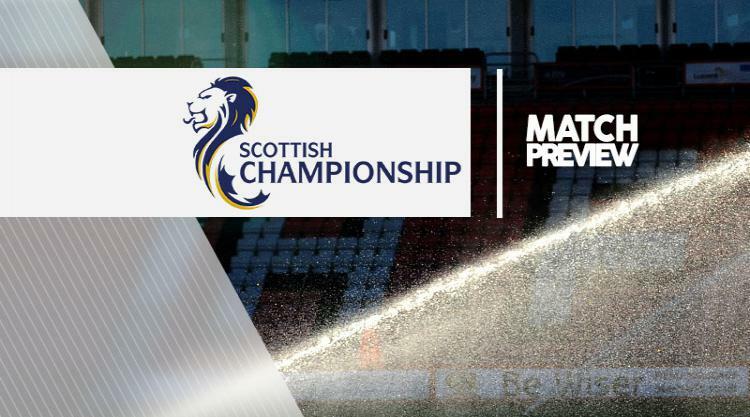 Ayr V Hibernian - view commentary, squad, and statistics of the game live. Hibernian and Scotland midfielder John McGinn is focused on club business this weekend as he has no intention of preparing for Wembley on the back of defeat at Somerset Park. McGinn and his Hibs team-mates are looking to avenge a home defeat against Ayr on Saturday, six days before the former St Mirren player travels to Wembley for the World Cup qualifier against England. With Scott Brown back in the fold after reversing his international retirement, McGinn was worried for his place. So he is excited about being named in Gordon Strachan's squad for the Auld Enemy clash. "It's brilliant again," he told Hibs TV. "I didn't know if I was going to be included because there were people coming back. But I'm delighted to still make the trip. It's going to be an amazing experience and hopefully one we can get a positive result out of. "I was there at the friendly two years ago at Celtic Park. It was amazing, two nations that aren't the best of pals. It was a great experience and something I never thought I would be involved in but next week I have been given the opportunity to go down there and play at one of the biggest stadiums in the world. "I'm itching to get going but I have got Somerset to visit first. It's always good meeting up with the lads after a positive result, everyone is talking about their games. So I don't want to be going down there talking about a defeat." Hibs are three points ahead of Dundee United and McGinn is relishing the challenge of maintaining Ladbrokes Championship top spot. "It's brilliant, something I have not experienced before," the 22-year-old said. "It comes along with certain pressure and expectation but when you are at a club like Hibs, that is to be expected. "All the boys are really enjoying it and hopefully we can stay there and not to get shifted until the end of the season. "It's not an easy league, there are no easy games at all, it's always tough especially when you are the scalp. Dundee United are on our heels and so are Falkirk and a couple of other teams. We know we need to be on our A game every week." United travel to Dumfries to take on Queen of the South while there is a Fife derby at East End Park as Dunfermline take on Raith Rovers. St Mirren continue their quest for a first win of the season at home to Dumbarton, while Falkirk host Morton.